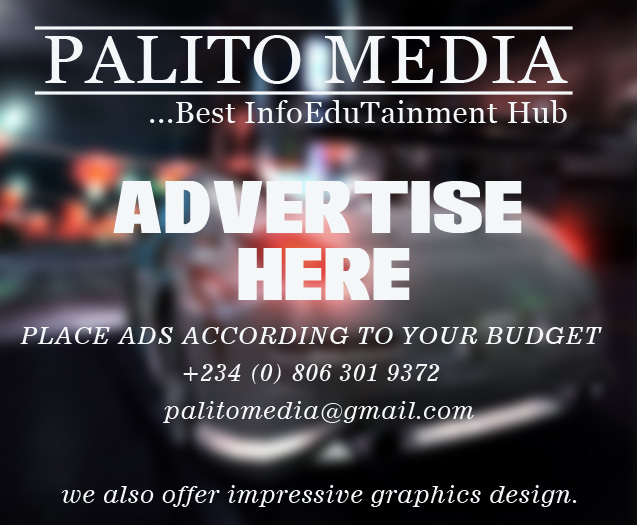 There are indications that some candidates, sitting for this year’s Unified Tertiary Matriculation Examination (UTME), conducted by the Joint Admissions and Matriculation Board (JAMB), may be denied the opportunity of sitting for the examination, Saturday Palito Media has learnt. This was as JAMB source declared yesterday that the examination body would not change the date, time and paper of its examinations, claiming that the fault was not from the body. The affected students, according to investigations, are those expected to write Animal Husbandry in the 2019 May/June Diet of the West African Senior School Certificate Examination (WASSCE) for school candidates, which begins on Monday across secondary schools in the country. This is as a result of the clash in the timetable of the West African Senior School Certificate Examination (WASSCE) and UTME, which falls on April 11. No fewer than 1.8 million candidates are expected to write this year’s UTME, while more than one million students had also registered for the May/June Diet of the West African Senior School Certificate Examination across the country. Meanwhile, by both timetable, WAEC students who are expected to write Animal Husbandry on April 11 by 9 am are also being expected to sit for their UTME on the same day and at the same time. The Islamic human rights group, the Muslim Rights Concern (MURIC) had on Thursday raised the alarm over the clash, calling for urgent review and reconciliation of the timetable by the two examination bodies to give the students ample chance to participate in the two examinations. “We call on the West African Examinations Council (WAEC) and the Joint Admissions and Matriculations Board (JAMB) to urgently rework their timetables to correct the clash of the days of the examinations of the two bodies, the group said. According to MURIC, the candidates had been complaining bitterly that the JAMB examination would hold on the same day they are to sit for some WAEC subjects. In a statement issued by the Director of MURIC, Prof, Ishaq Akintola on Thursday, the group said the two bodies should review their timetable so that it would not affect the future of the students. But, while responding, a source at WAEC, who preferred anonymity, expressed dismay over the issue, saying he wondered why some people are merely making noise out of the timetable. “Why are people making something out of nothing,” the source added, claiming that how many students or candidates are writing the subject (Animal Husbandry) in WASSCE and that the examination was conducted last year along with UTME without any noise. The source did not mention whether there was a clash in the timetable for the two examinations last year, and how it was resolved between the two examination bodies, if it really happened. “People are just making unnecessary noise about the examinations. We did this examination last year and why the noise now,” the source further argued. Also reacting to the clash, JAMB source who spoke with Saturday Telegraph, recalled that the examination body met stakeholders last year where they all agreed to create a window to be free for the conduct of all the examinations. Now, the source, which claimed that the fault was not from JAMB, however, insisted that nothing could be done on the part of JAMB to change the timetable since the UTME paper and date had been fixed. The source said: “The fault is not from JAMB and Saturday Telegraph should talk to WAEC about this. We cannot change our examination because the date and paper have been fixed. I mean the fault is not from us.